Bumble may be the only level headed person in the mess surrounding The Hundred. A drawn test but who was the actual winner? 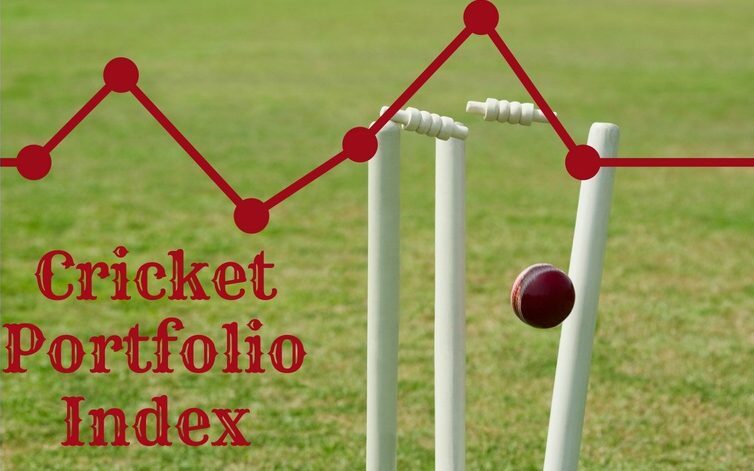 The Cricket Portfolio Index looks at making cricket rankings more relevant.